On 14.122017 Kerala Public Service Commission announced recruitment notification( 545/2017) for the post of Assistant / Auditor in Government Secretariat/ Kerala Public Service Commision / Advocate General’s Office (Ernakulam)/ Local Fund Audit Department/ Office of the Vigilance Tribunal/ Special Judge and Enquiry Commissioner Office.Through this recruitment notification, Kerala Public Service Commission plans to recruit Degree passed candidates for the post of Assistant / Auditor vacancy. Applications are invited online only by `One Time Registration’ system from qualified candidates for the under mentioned post. Candidates shall apply only through the online facility provided on the website of Kerala Public Service Commission. 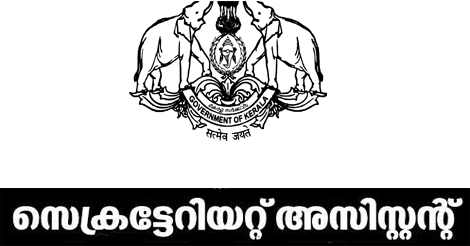 Eligible candidates can submit their application to Kerala psc Before 17.01.2017.
you should aware of all the process of Assistant / Auditor vacancies Notification Details, like Kerala Public Service Commission Recruitment 2017 Eligibility criteria, Selection process, Age limit, Application process, Examination fees last date of application etc which are given below, The latest assistant / Auditor Notification 545/2017 Online Application link attached with this article. Rs. 27800-59400/- One is expected to be paid about 40000 Rupees on joining this post. 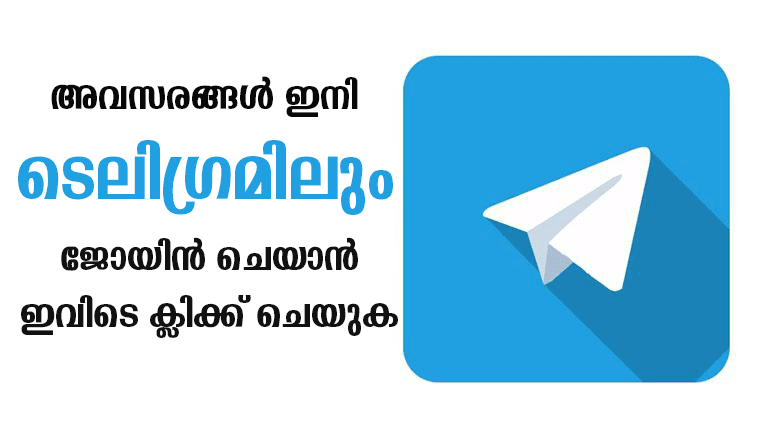 Candidates must register as per “ONE TIME REGISTRATION” with the Official Website of Kerala Public Service Commission before applying for the post. Candidates who have registered can apply by logging on to their profile using their User-ID and Password.